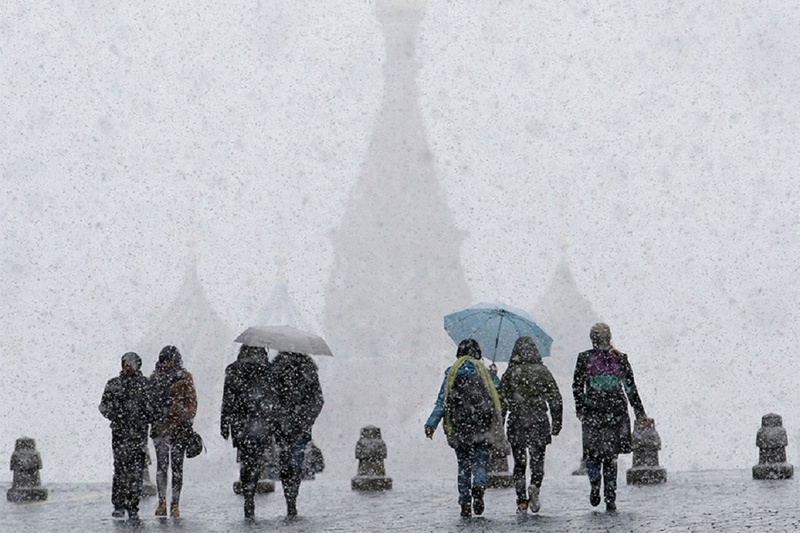 Moscow is waiting for a series of heavy snowfalls; the city authorities have warned. Concerning the weather forecasters, on Friday, the arctic air will find its way to the Moscow region. During the day, there will be the temperature will from 0 to -5 degrees centigrade. 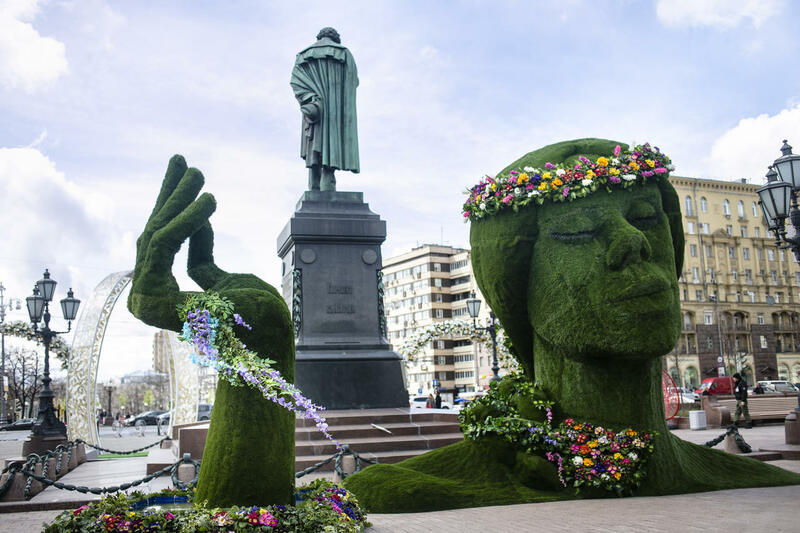 According to the weather forecasters, wet snow is expected in Moscow this night, as well as in the period from March 22 to 24. 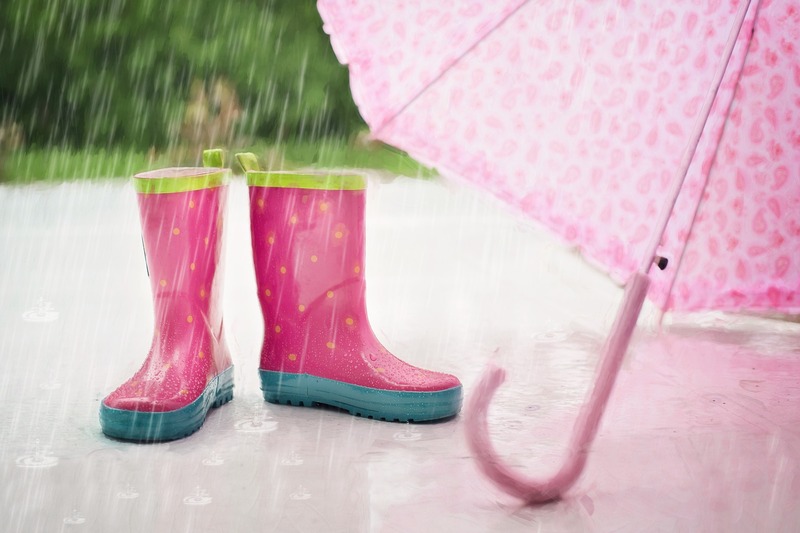 During Saturday the character of weather will not change – it will be cloudy with light snow and sleet. The temperature in the city will be about 1-3 degrees below zero. There will be the north and the northwest wind of 5-10 m/s, with gusts up to 15 m/s. Over the weekend, the cold snap will increase: night frosts (-10 …- 15), and – 0 …- 5 degrees in the afternoon are expected. Such weather is considered to be cold for March, the average daily temperature deviates from the norm by 4-6 degrees. Cooling will not only be intense but prolonged. Frosty weather will continue until the middle of next week (23-25 March). Recall that the past year and the year before, the temperature dropped to -10 degrees centigrade in the last decade of March. 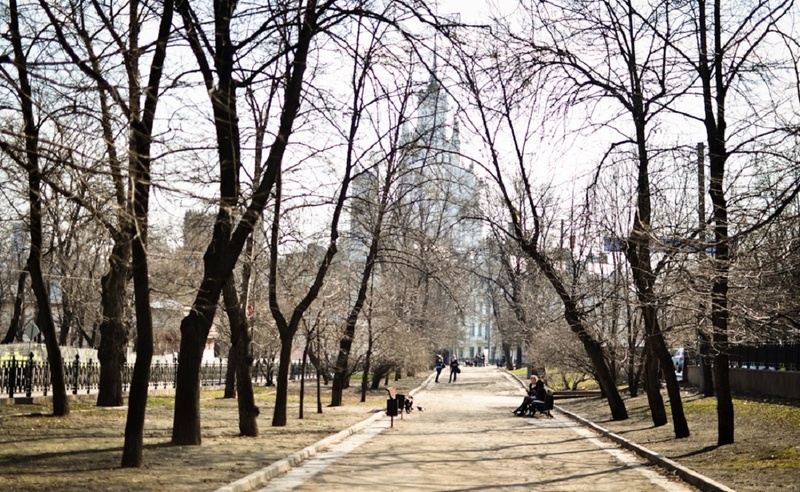 According to preliminary calculations, the meteorological spring will come to Moscow only in the last days of March.